Straw-yellow colour, intense bouquet with hints of spring flowers, white peach and apple. 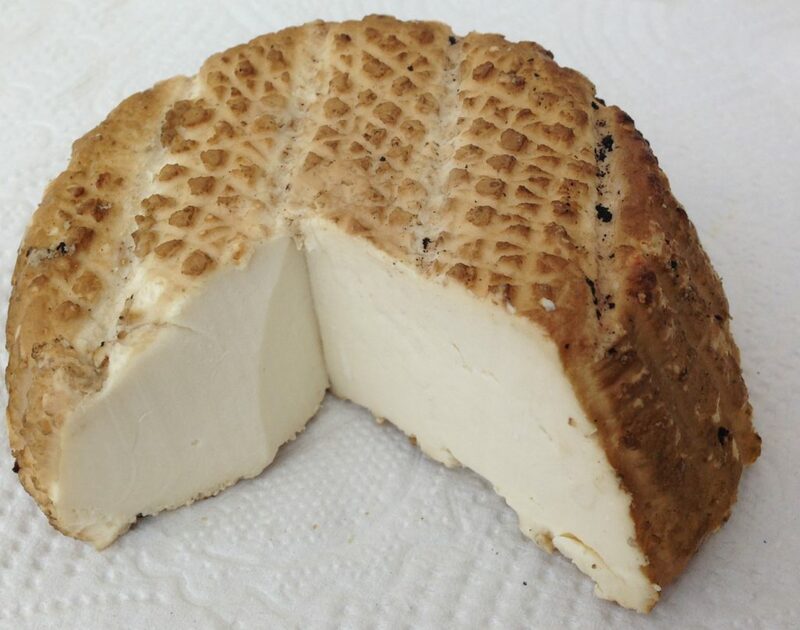 Full, well-balanced flavour, with hints of minerals. If well stored, will mature for 2-3 years in the bottle. Rich and soft, velvety and alcoholic, slightly acidic; golden straw-yellow colour; intense, aromatic bouquet with rose, clover and jasmine scents, sweet and syrup fruit and spices hints. Full, smooth and persistent. 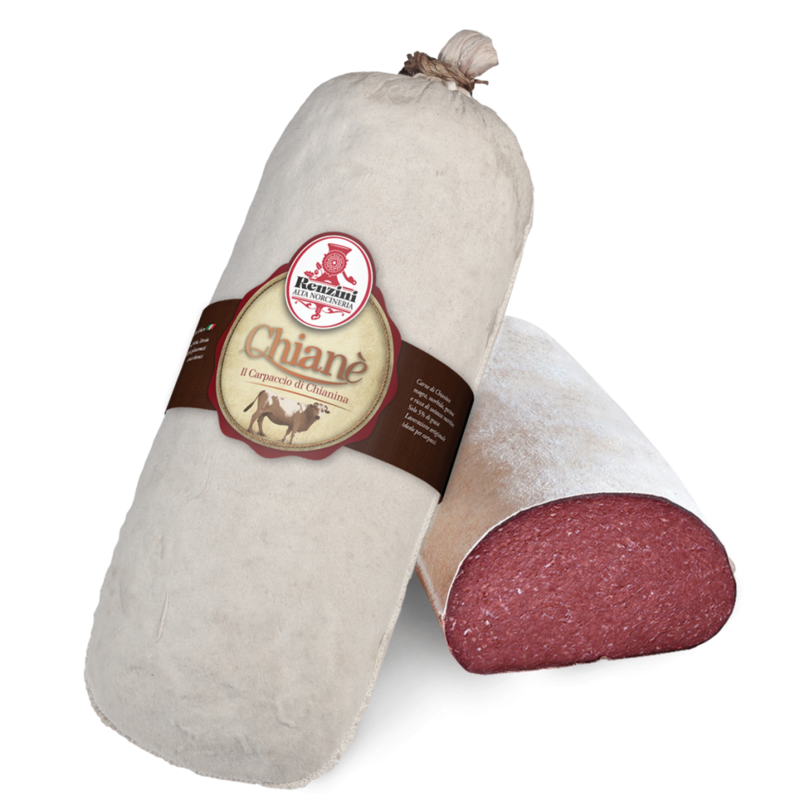 Chianè Cured Chianina Speciality is a choice product entirely knife pared, ground ultra finely and stuffed into a cotton casing. 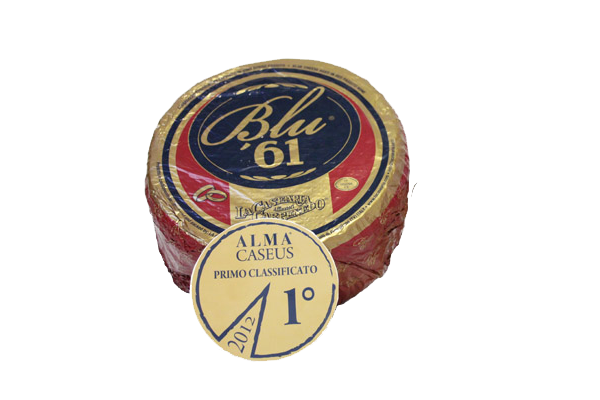 It is a light, highly versatile product and its nutritional characteristics are especially suited to healthy eaters who do not want to sacrifice flavour.